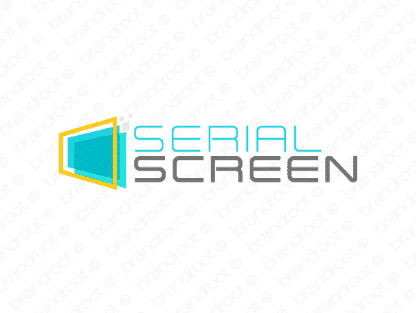 Brand serialscreen is for sale on Brandroot.com! Cleverly combining "serial" and "screen" this name suggests a contemporary take on storytelling. Serialscreen is a fantastic fit for a variety of businesses and startups offering technologies and services for multimedia and video entertainment. You will have full ownership and rights to Serialscreen.com. One of our professional Brandroot representatives will contact you and walk you through the entire transfer process.